New years always seem to bring changes for me. Or at least aspirations of changes. This year is no different. 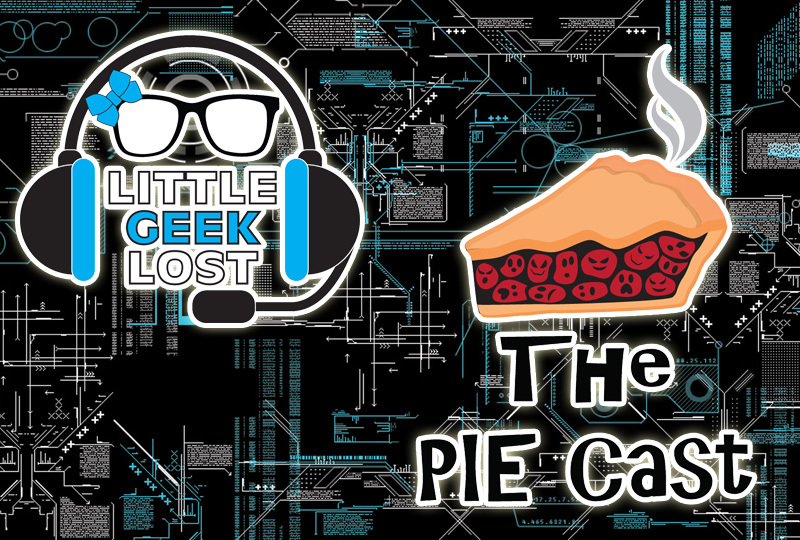 I am going to be merging my side podcast, The PIECast, into Littlegeeklost. What does that mean? Well, basically, I am taking the episodes from thepiecast.com and putting them thru this site. Which will also put them thru the Littlegeeklost iTunes feed. And they will become “Littlegeeklost Present PIECast” or something similar. I started out The PIECast as a way to do shows on my interest in paranormal stuff. I felt it didn’t really “fit” with the feel of Littlegeeklost. But really, things “fit” how I choose to make them. I spend a lot of my time telling other to “Just do the things” and it’s time I took the advice of someone else, and make my podcast whatever I want it to be. It’s my podcast. It can be whatever I choose to make it into. Littlegeeklost is my brand. It’s me. So doing podcasts episodes or blog posts on whatever I want, that’s still me. Along with this merge, I am shutting down The PIECast Twitter account. I will mainly be using my personal main one @cyannide and still thinking if I want to keep the @littlegeeklost account. I am trying to do some social media downsizing or at least clean up starting off this year as well. So that’s the state of things of Littlegeeklost. Hopefully it goes smooth merging it all. And I can refocus and get back into doing more for my site. Littlegeeklost is what I make of it. And like me, it can be geeky and paranormal and weird all rolled into one pile of awesome.